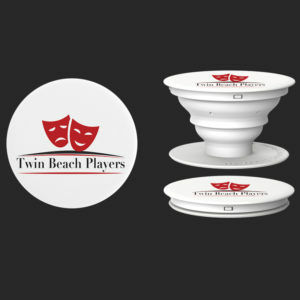 5″ x 2″ Magnets. 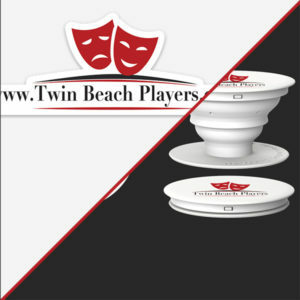 Commercial grade quality for maximum magnetism to your vehicle! 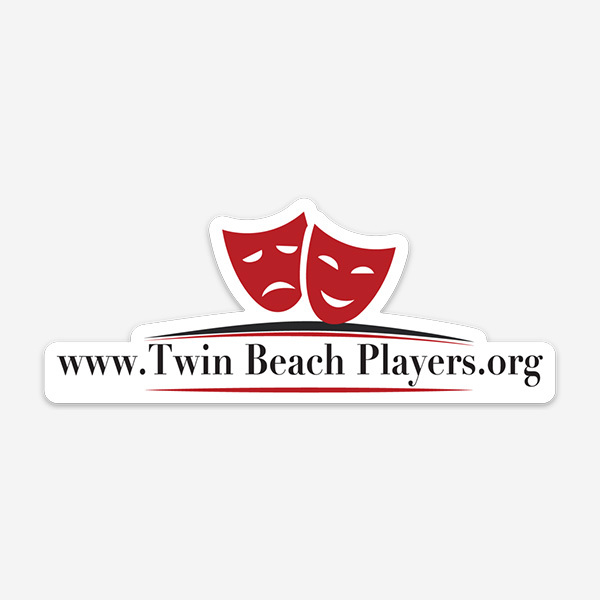 2019 Twin Beach Players is a non-profit 501(c)3.